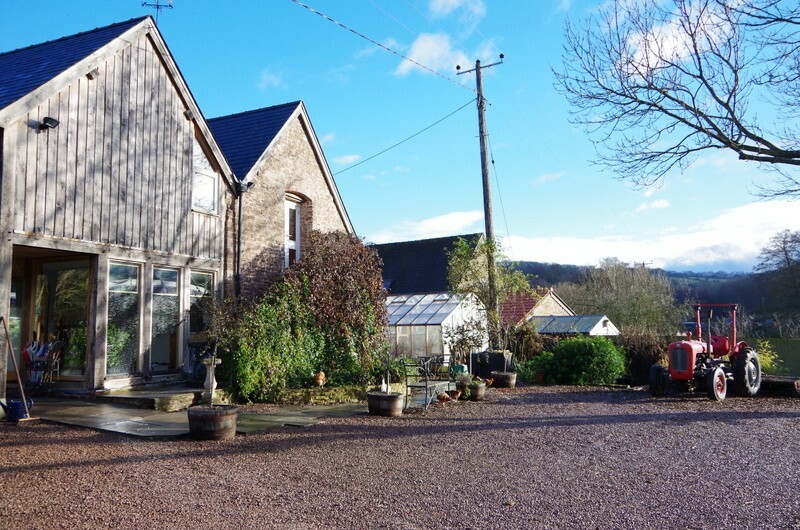 The Falcon House is a friendly, family-run Herefordshire Bed and Breakfast nestled in 3 acres of the beautiful Wye Valley – an area of outstanding natural beauty. 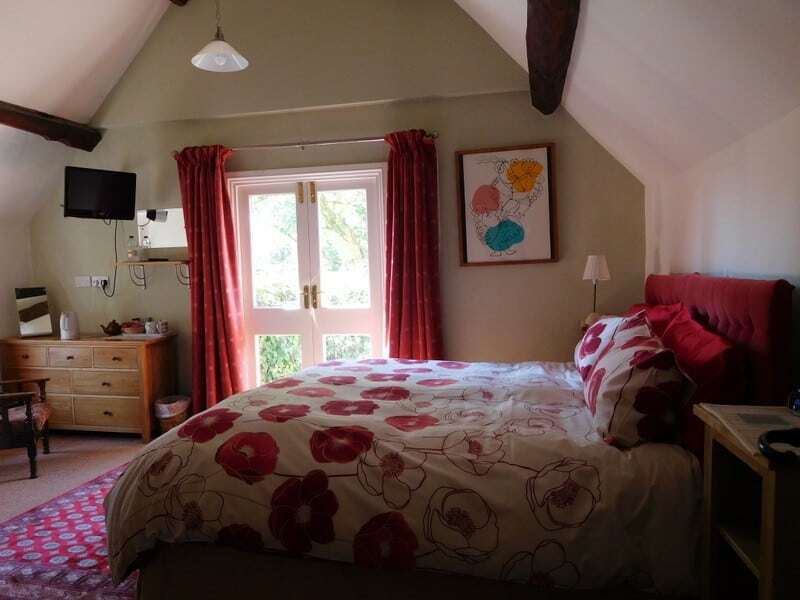 The house is an 18th Century, Grade II listed, Georgian farmhouse boasting a wealth of period features and offering you a warm welcome in a relaxing environment. 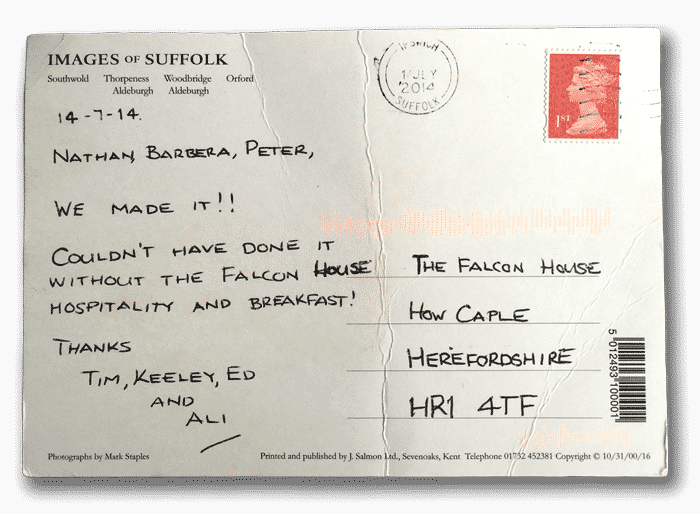 The Falcon House is open all year round. 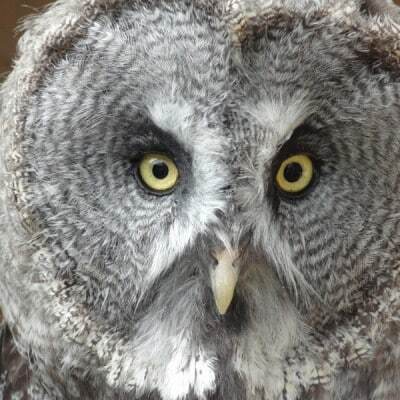 Hosts Barbara, Peter and Nathan, have been here since April 2005, and now share with their parliament of owls who reside in the aviaries at The Falcon House. From wedding parties to walkers, business people to families and couples, The Falcon House offers flexible accommodation for all. 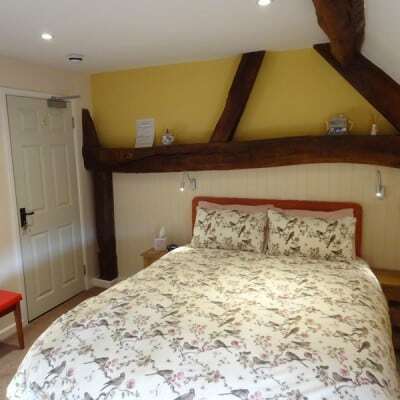 We are popular with walkers as we are just a mile from the Wye Valley walk at Brockhampton. We are popular with cyclists too, as the Lands End to John O’ Groats route passes our door. Our collection of post cards from successful participants of the route are testament to the supportive environment we offer our visitors. 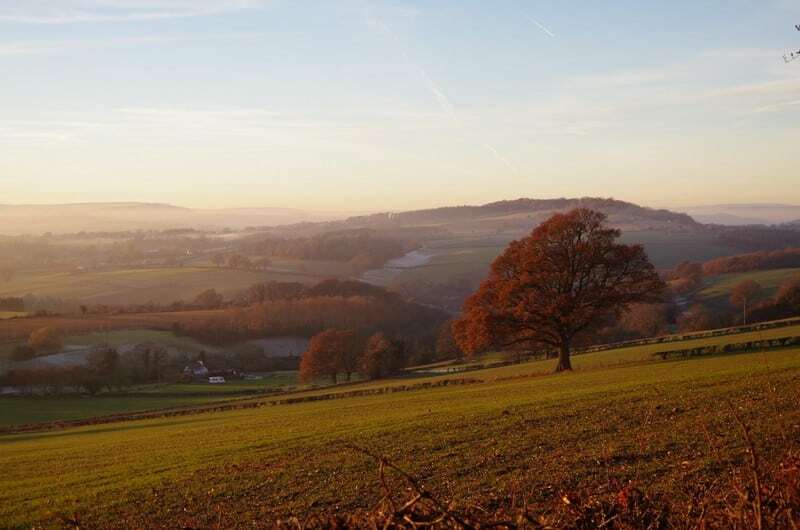 We are situated on the edge of the charming village of Brockhampton where the Malvern Hills, Forest of Dean, Symonds Yat, The Black Mountains and the Welsh Borders are all within easy reach. The market towns of Ross-on-Wye and Ledbury are only a few miles away and the historic City of Hereford is only 8 miles away. Personal cheques and cash are welcome. Unfortunately, we cannot take credit/debit cards. There is a cashpoint machine in the neighbouring village of Fownhope. 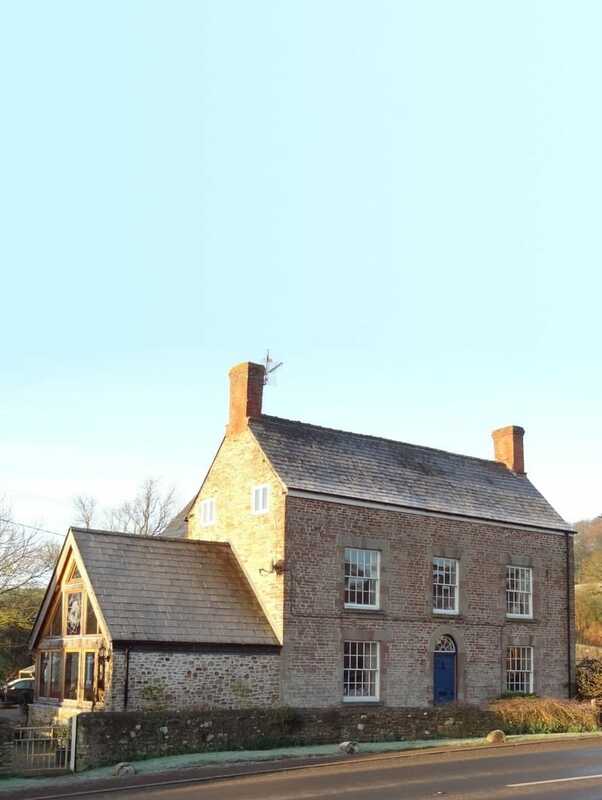 The Falcon House is a friendly, family-run Bed and Breakfast in the beautiful Wye Valley.